Not all Disney content will be available on its upcoming streaming service when it launches late next year. CEO Bob Iger said in an earnings call on Tuesday that some movies are affected by licensing arrangements. That includes “Star Wars” movies released before 2019. Disney will let a deal with Netflix expire at the end of the year, but according to Bloomberg, it’s still facing pushback from Turner Broadcasting, which owns the TV rights to old “Star Wars” movies until 2024. However, Disney is developing a number of original shows and movies for the service, including a live-action “Star Wars” series. Disney is preparing to enter the streaming wars, but it’s already facing complications. When Disney launches its Netflix competitor late next year, it’s likely not everything in the Disney catalogue will be available right away – notably “Star Wars” movies released before 2019. In a Disney earnings call on Tuesday, CEO Bob Iger said that “a number of products” made before 2019 are “encumbered by licensing arrangements,” and he used “Star Wars: The Force Awakens” as an example. 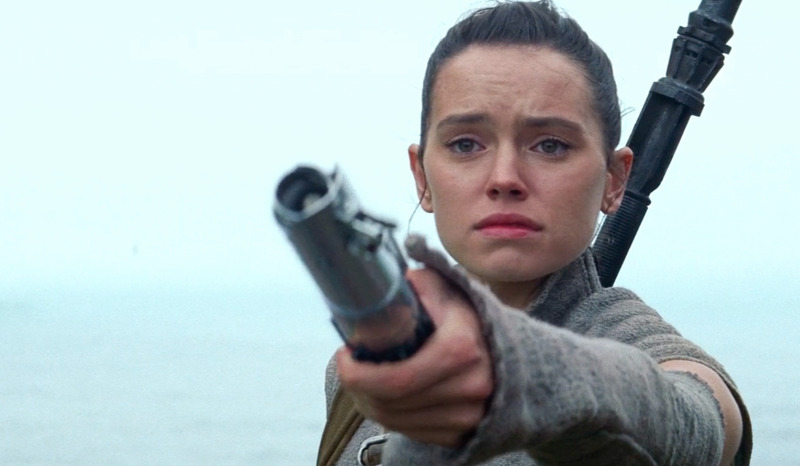 Movies like “Star Wars: The Last Jedi” and “Rogue One: A Star Wars Story,” and the animated show “Star Wars: The Clones Wars,” are currently available to stream on Netflix, but according to The New York Times, Disney will allow its licensing deal with Netflix to expire at the end of this year. But Disney is facing pushback from another media giant. Bloomberg, citing anonymous sources, recently reported that Disney was trying to buy back the TV rights to old “Star Wars” movies but talks have gone nowhere. Disney sold the rights to Turner Broadcasting in 2016, which can currently air the films on its networks TNT and TBS until 2024. A source told Bloomberg that Turner would want “financial considerations and programming to replace the lost films,” and negotiations have stalled since. “So when we launch at the end of 2019, now they still have to be windowed in based on how we bring product to market, but the windowing will not be affected by existing licensing deals,” Iger said, before reading the list of movies again. “That’s a pretty strong slate,” he added. Disney is also developing a number of original shows and movies for the service, including a live-action “Star Wars” series from “Iron Man” and “The Jungle Book” director Jon Favreau. It will be up to consumers to decide whether that offsets the lack of old “Star Wars” movies and other content.